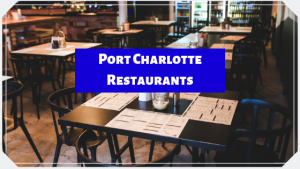 Punta Gorda and Port Charlotte offer a variety of restaurants. If you are looking for Italian, Chinese, seafood, pizza, etc, you will not be disappointed. Southwest Florida offers a wonderful climate. As a result, there are plenty of activities that can be enjoyed all year round. The cost of living is affordable which attracts people all over. Above all, Punta Gorda has not raised their property tax since 2012. Punta Gorda Isles is a beautiful deed restricted waterfront community with over 50 miles of canals. Most importantly, this provides easy access to Charlotte Harbor and the Gulf of Mexico. Most noteworthy, it’s a true boater’s paradise showcasing gorgeous homes and condominiums. 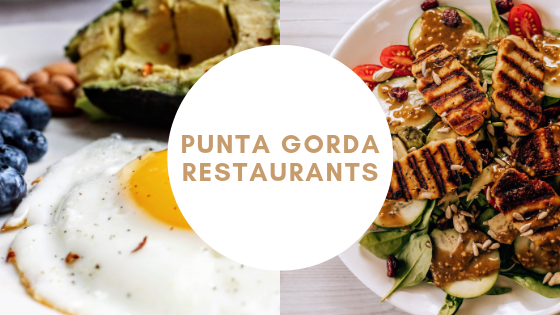 Residents in Punta Gorda are very connected with the community and look out for each other as well. In addition, Fishermen’s Village is a popular spot to grab a bite to eat or experience unique shopping. Furthermore, right on the other side of the bridge is Port Charlotte. This is another town in Charlotte County that offers a variety of restaurants and shopping. You can enjoy nearby beaches, parks, golfing, etc. Finally, Port Charlotte has the Tampa Bay Rays spring training baseball stadium. Whether you enjoy sports or just want to relax, we have it all. We respect your online privacy and will never spam you.  By submitting this form with your telephone number you are consenting for an agent at FiveStar Realty to contact you even if your name is on a Federal or State "Do not call List". Register & Login Here to save properties to your Favorites List. Stay up to date with Five Star local news and trends.